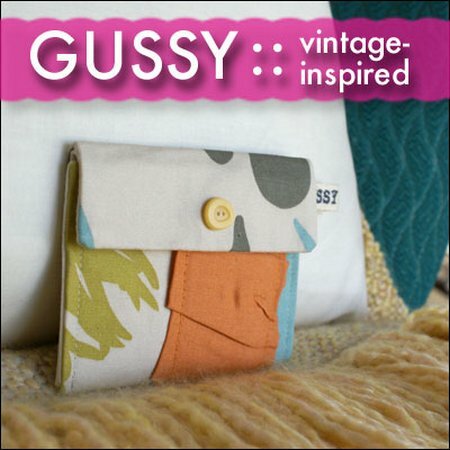 Bonny is the winner of our Gussy Giveaway! 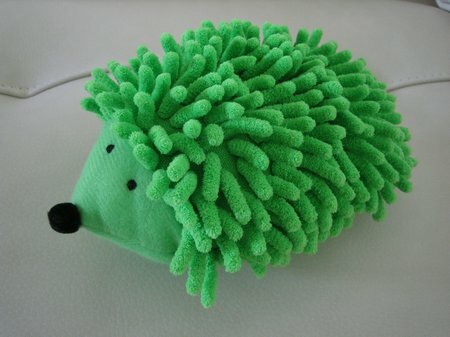 Check out how Bonnie makes this adorable stuffed hedgie!!! I already had this bookmarked before she won. My son just got a baby hedgie a few weeks ago. They are too cute, and now I love anything to do with hedgehogs! If you didn’t win the beautiful wallet by Maggie Whitley…check out all the beautiful new things in her shop. She is so talented, and where else are you going to find fun designs like hers. We have another fun giveaway going on right now for a gift certificate to Single Stone Studios. Be sure to check back later for another fun giveaway as we introduce you to something that’s brand new! Now, I’m off to finish painting a chair…don’t ask!